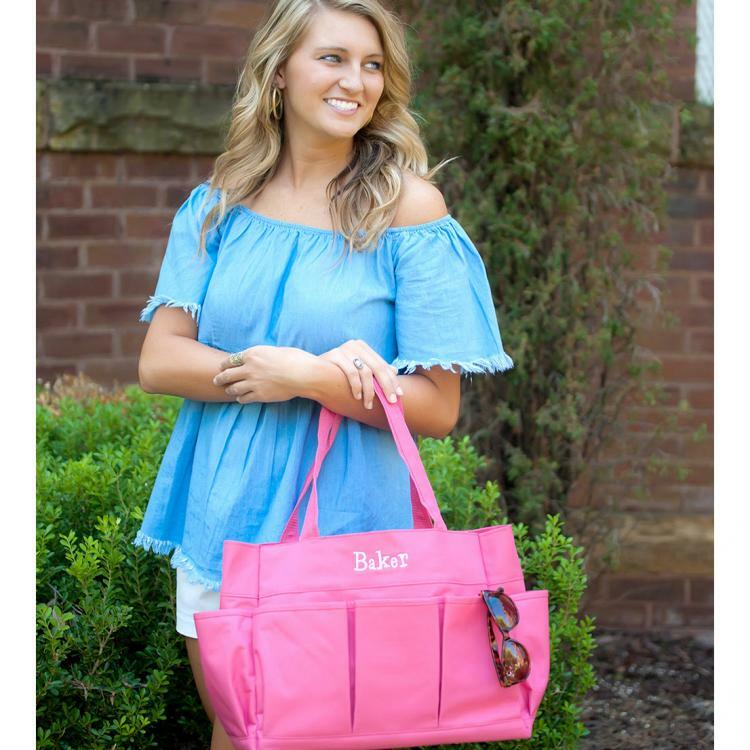 Hot pink is bright, cheerful, and adds a fun pop of color to your to-do list or classroom. 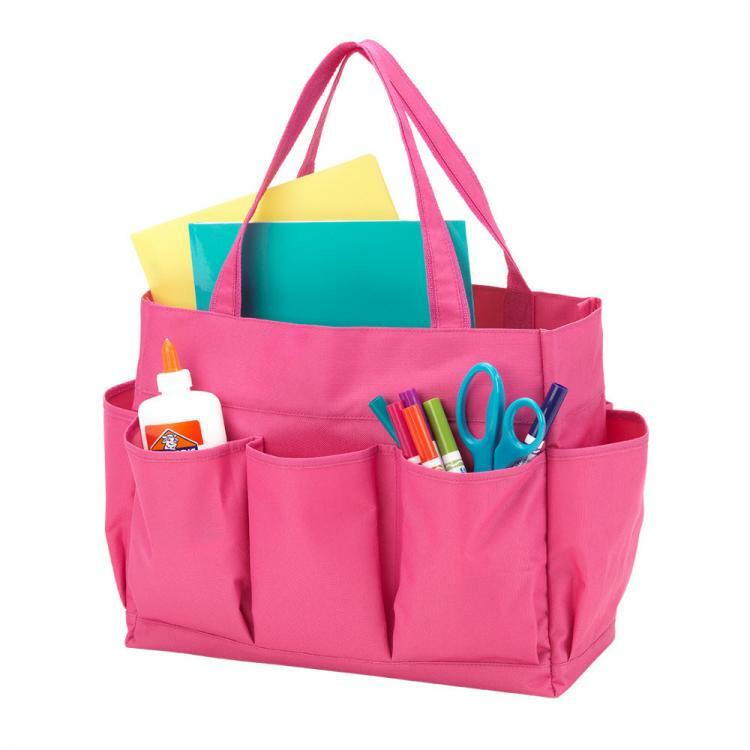 Great around the house and a teacher's best friend to organize and carry any type of supplies. Seven open exterior pockets easily store tape, scissors, tools of all shapes and sizes, and so much more. Perfect for gardening, craft and art supplies, gift wrap essentials, household cleaning or repair items, and too many more uses to list! Get one to give and one to keep; you'll wonder how you ever lived without one or three!